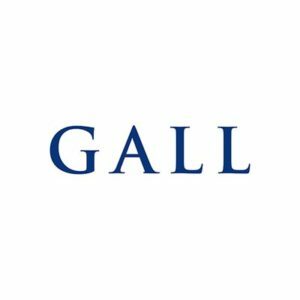 Gall is a leading independent Hong Kong law firm focusing primarily on dispute resolution. We specialise in handling highly complex disputes, many of which involve multi-jurisdictional litigation. Our partners all come from international firms and have practiced in Hong Kong or overseas for many years. They have a wealth of experience in a wide variety of litigation, mediation and arbitration. We use a partner led, team-based approach to complex litigation, drawing upon the legal and linguistic skills of solicitors with different areas of expertise. We ensure that we maintain an “around-the-clock” service to our clients.